Arun Jaitley, the Finance Minister of India, stated that “Bitcoin was not a legal tender in India.” Banks were further ordered to refrain from providing banking services to firms that are involved in cryptocurrency transactions. 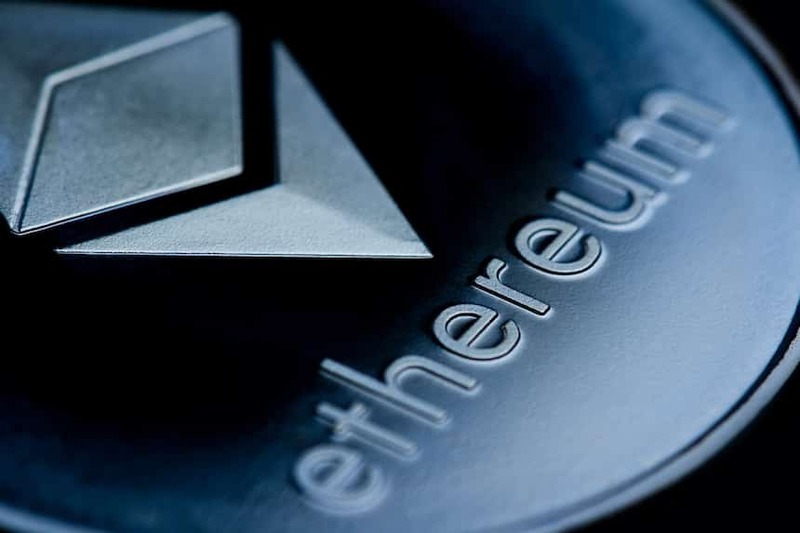 During July 2018, the Indian Crypto Market saw several crypto-based companies shutting down their shops in response to the government circular. With this being the case, powerful economies like the US and Korea knew that Bitcoin is not controllable. However, they did not ban it, because, people might choose to exchange Bitcoin in an underground OTC market. 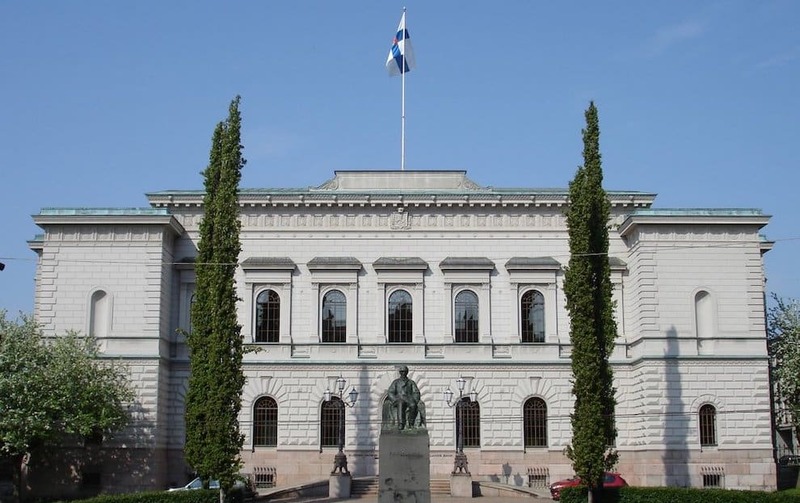 The Finland Central Bank briefed that regulating Bitcoin was an impossible task. The Remittance market is currently the Holy Grail for cryptocurrencies. 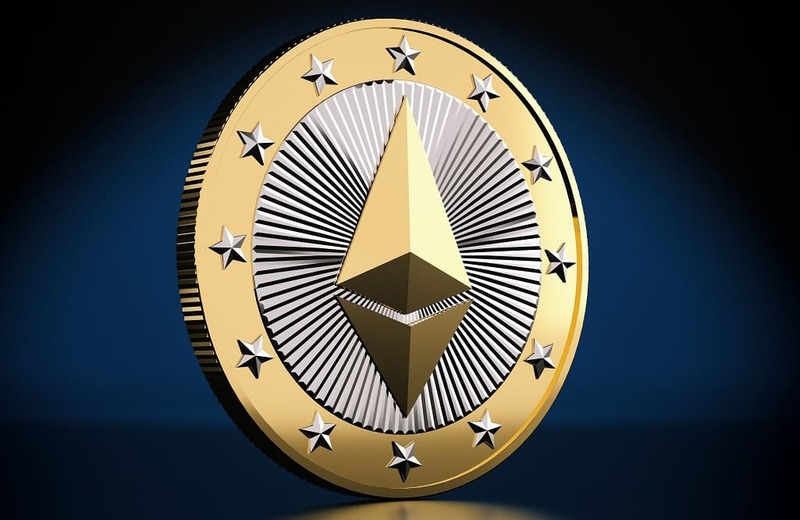 Stable coins might or might not be accepted as a legal tender in the destination market depending upon the legality factor associated with that nation. While it is great to be able to send cryptocurrencies to your family located elsewhere in the world; however, the family should be able to convert it to their destination currency to be able to put that to real use. Since Facebook will be pegged to different currencies it might be possible for Facebook cryptocurrency to bulldoze this issue; however, we need to wait to see how reality unfolds. People want money that they can use. If Facebook can facilitate inter-conversions for regular currencies like for traditional cryptocurrency, then the majority of the people in the world will be able to have an account in stable coins with fewer liquidity issues. However, there might be a need for several regulatory domains if this should happen. Different cryptocurrency clients pose themselves as messengers of change. Who are going to be the true messengers of change is something that time will tell, and this is something that will be possible only by giant corporations like Facebook and the like. If it happens, it is a big deal. A global gateway that helps with payment remittances. Whether Bitcoin being brilliant is also good enough is already a matter of debate that will be resolved in the days to come. For now, the price trends are the only indicators of what we have to think.